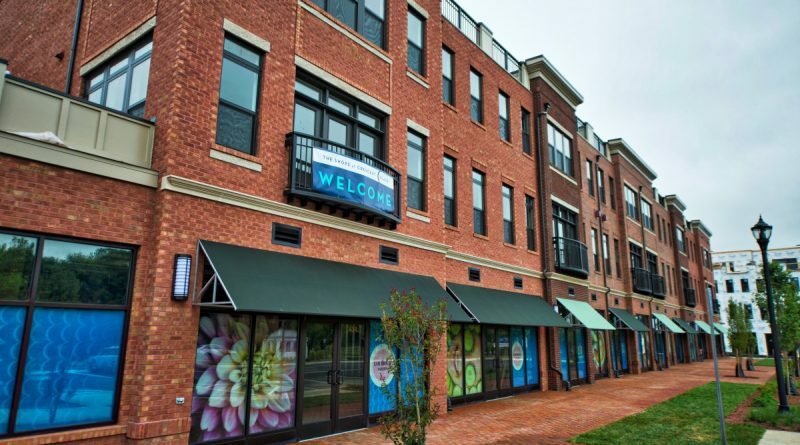 The storefronts are filling up at Crescent Place, the resident-commercial neighborhood on Leesburg’s Harrison Street. The project offers businesses the opportunity to own their store rather than lease their retail space. Ferraiolo Fitness and Best Rack Around were the first to open at Crescent Place. Next year, they will be joined by Transition Triathalon, which is moving from South King Street; Virginia Kitchen & Bath; Bread & Butter Bakery; Portside Coffee & Tea; Coiffer 12; and Studio Twenty Eight Fifty Seven.